We believe that Royal Rangers is the best kept secret within the Assemblies of God and we want to change it! 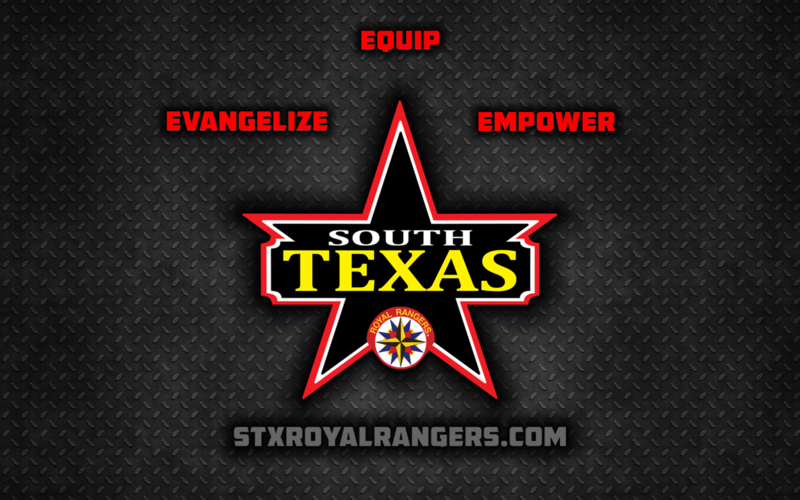 It is time to let the World know about this incredible mentoring ministry and allow Royal Rangers to form our future leaders into Christlike men and lifelong servant leaders. 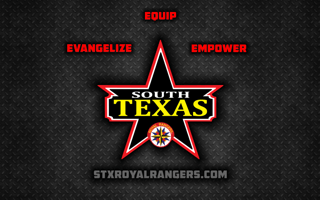 We are committed to producing material that you and your boys can use to let the people in your circles of influence know that YOU ARE A ROYAL RANGER! Please feel free to download and use the material we have provided to let everyone know what you represent. If you have any questions, or ideas for additional material, please drop us a line by sending an email to info@stxroyalrangers.com. 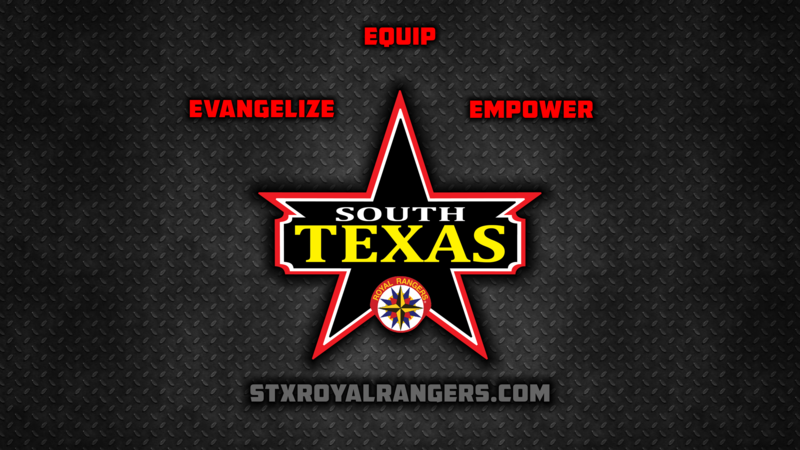 Let all of your Facebook friends know that you are a Royal Ranger with these cool facebook covers. 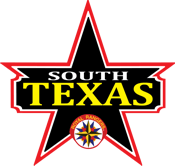 To download a cover, right-click on the image and save it to your computer.